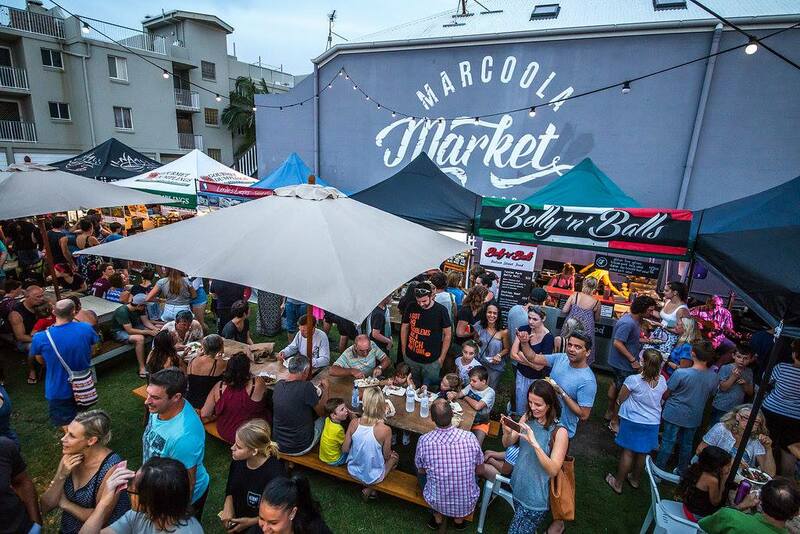 Description: Enjoy international street food and live music every Friday, beachside on the Sunshine Coast at Marcoola Market. Description: Head to the Noosa Farmers markets in the morning for a nice coffee or smoothie while you walk around the market taking in the beautiful flowers, smells of freshly baked goods and enjoying the live music. While you are in Noosa you may as well do the beautiful Noosa National Park walk and try to spot some Aussie Wildlife. Description: The Originals are an all ages event, family friendly and promote good vibes, good times and great music! Get you boggy on and enjoy the tunes.